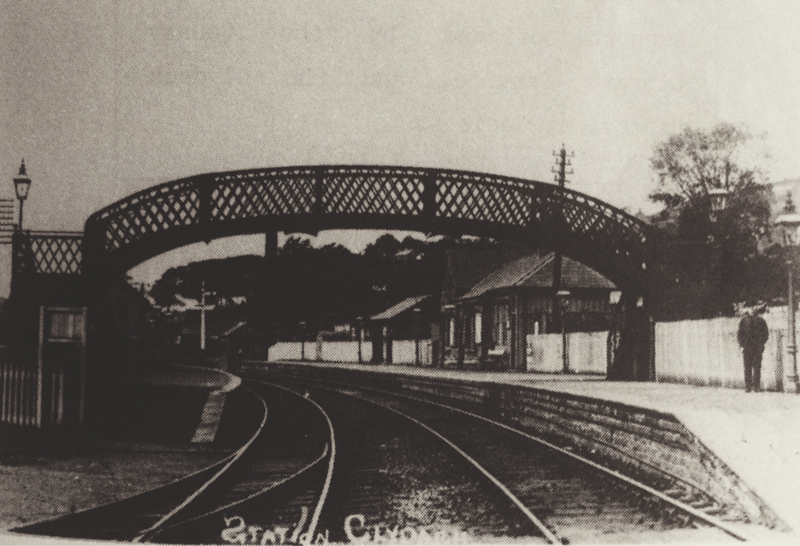 Here is the web page about Clydach Railway Station. It first opened in 1876. It has long since disappeared. The canal used to transport coal but was soon overtaken by the railway line. It went up to Craig - Cefn Park and the Mond. It was one of the main reasons the Mond came to Clydach. Clydach had two different Railway Stations. The main line station was near John Player Tinworks and it opened in 1876, and the other opened in 1923 and that was over at Park Road, where Woodlands Avenue is now. It would cost a shilling (5p in our days) to get from Park Road Station to Porthcawl.